Today, I’m on the road, headed to another state to get everything set up for my wedding this weekend. But, that doesn’t mean we can’t have a new post. I was fortunate enough to have Marlena from A Pen and a Purpose offer to write a guest post for me. Two in one week?! I know, it’s pretty awesome. 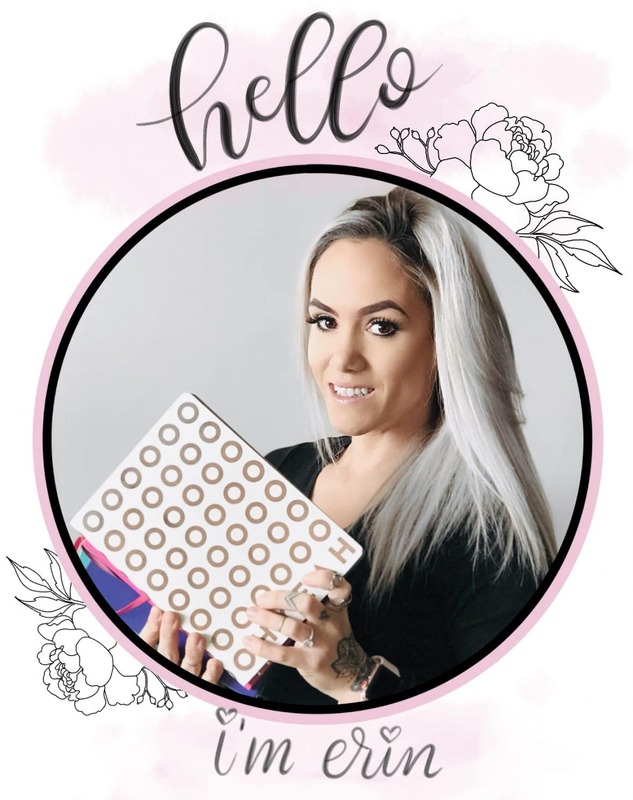 Marlena’s post is so inspiring, as she will be sharing 5 amazing bullet journal page ideas for improving your mood and making you feel awesome. I’ll introduce Marlena and let her take it from there. 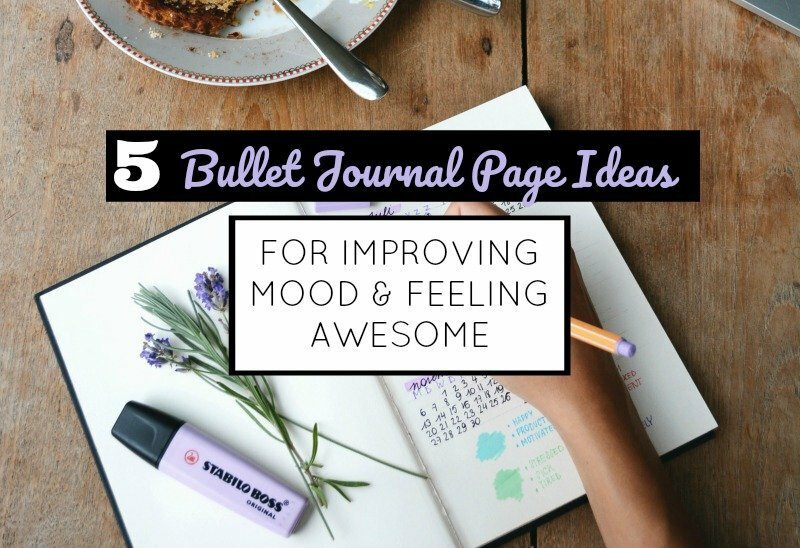 Creating pages in your bullet journal that increase positive mood is simple and totally worth it. These pages are fun to do in the moment and great to look back on when you need an extra boost. We’ve all had bad days. Creating pages in your bullet journal that you can read when having one of those days will help you to improve your mood and remind yourself how awesome life can be. A key to making these pages work is to make them part of your journal habit rather than waiting to do them until you have a bad day. When you’re feeling depressed or down, it’s harder to come up with positive things. When in a good mood, you’re much more likely to think of positive things to add. 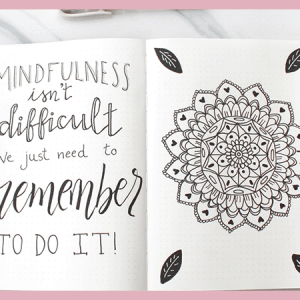 Further, when you become more mindful of positives in your life by adding them to your journal habit, you’re likely to shift your perspective. This leads to an even more positive life because your thoughts and what you focus your attention on will change. How do you react when receiving a compliment? If you’re like most people, you say something to minimize it. It’s hard for us to accept compliments about ourselves. If someone says you did something great, accept it! Instead of saying something like “oh, that little thing isn’t a big deal,” just say thank you. Each of us could do a little better at accepting compliments. They feel good to receive but often we tell ourselves we don’t deserve them. Instead, I think we should treat them like gold and collect them. This is why it’s important to have a place to store your collected compliments. One idea is to have a compliments page in your bullet journal. Any time someone says something nice to you, write it on your compliments page. Then you can look back on it whenever you want. You’ll be able to remember the ways you’ve changed someone else’s day or times when you were successful. I also encourage you to create a file of some sort so you can keep the positive things people have said about you together in one place. This may include letters of recommendation, compliments, letters, printed emails, performance evaluations, or anything else that has positive things about you. You can refer to these in your bullet journal spread. Another way to be mindful of the positives in life is to write something good that happened every day. At the end of the day taking time to reflect on what happened with a focus on the good things can help you to have a more positive outlook. Even on bad days, you can find something that happened during the day that was positive. In fact, doing this exercise can help you have a more positive mindset even on those days. You might find that you start noticing good things throughout the day that you otherwise would have just ignored. One of the most powerful pages you can have is a list of things you’ve accomplished. This is the page I read right before doing something hard like public speaking. When reminding yourself of things you’ve done well right before trying something new, you give yourself the oomph needed to accomplish more. These don’t have to be things that are huge and over the top. While you could have things like “I earned a degree in…”, you could also have things like “I read a full book this week,” or “I cooked dinner twice this week.” The things you put down as accomplishments are things that gave you a sense of mastery or completion. Another way I’ve used accomplishment pages is to help remind me of the tasks I’ve completed during a certain period of time. Back in May, I took a week off to work on my blog. I noticed I was feeling good early on in the week but started to feel that I didn’t do enough toward the end. I decided to stop and make a list in my journal on all of the things I accomplished that week so I could finish the week strong, focused on what I did accomplish rather than focusing on what I wasn’t able to complete. Life has a tendency to get busy and stressful. Slowing down to write a page full of things that make you happy serves as an excellent reminder of what to do to enjoy yourself more. Mine includes things like glitter highlighters, fuzzy pajamas, playing with my dogs, and reading a good book. These reminders help me to stay mindful of what to do to feel good. This page can even be helpful on days where you’re experiencing a depressed mood! A great self-help method for dealing with depressed mood is called “behavioral activation” and involves participating in an activity that typically brings you joy even when you don’t feel like doing it in the moment. The act of participation can increase your mood a bit and bring you out of that funk. 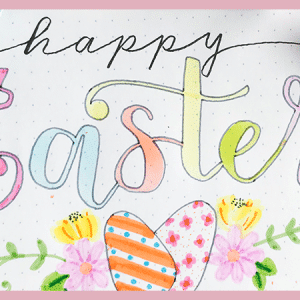 For example, if you are feeling tired and unmotivated and you see on your “happy” page that you typically feel happy when doodling in your journal, you could take some time and doodle. As you get involved in the activity, you’re likely to experience more positive emotions. Have you ever read a quote that really got you going, that was motivating to you? There are some amazing quotes out there that resonate with you in just the way you need them to. I find keeping a collection of these quotes to refer to when I need them to be helpful and inspiring. Taking some time to be mindful of the things you are grateful for each day helps to change your mood. It’s hard to be down about things while being grateful. Focusing on gratitude as a habit in your journal can help change your perspective about life. A lot of time we get focused on what is negative. We are busy and tired and can’t help but notice the person driving slowly in front of us in the left lane. When we shift our perspective to gratitude, we can accept those things as just blips to get through and be grateful we have the ability to drive from point A to point B. In my journal, I make a list of all the days of the month and leave enough space to write two things I’m grateful each day. When you start doing this, it can feel kind of awkward. However, if you have trouble thinking of things, just look around you. What do you like in your surroundings that you can feel grateful for? Here’s an example of what a gratitude page looks like when doing it for the whole month. I like doing it this way so that I can go back and review everything all at once. And here is an example of a spread with gratitude shown daily or weekly. You can do it whichever works well for you. Another way to do a gratitude spread is to set a timer and write as many things as you can think about during the time allotted. This is a great mindfulness exercise to help you think of things in your life that you are grateful for. 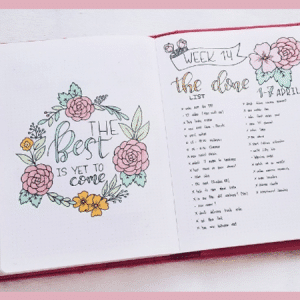 I hope you will try out these spreads in your bullet journal. I love the bullet journal for things like this because it’s something you carry with you every day and look at often. Just the act of turning to one of these pages can change your mood and focus your attention on the positive. Haha! I’m not sure about an actual blog post. But maybe 🙂 and thank you. I’m so glad you enjoyed it.